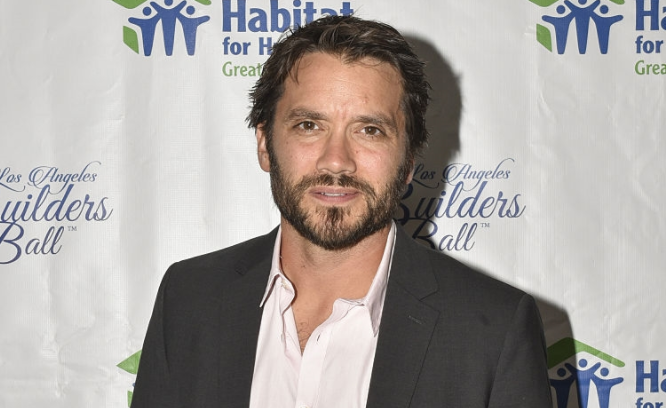 Dominic Zamprogna is returning to General Hospital as Dante Falconeri, the role he played from 2009-2018. The actor posted a selfie from inside his temporary dressing room (his old one was reassigned to Josh Swickard, Chase). Zamprogna is not returning full-time but will be staying longer than the one-day return he made for a special Sonny episode late last year.